Obtain the knowledge and tools to maintain your ideal body for a lifetime. 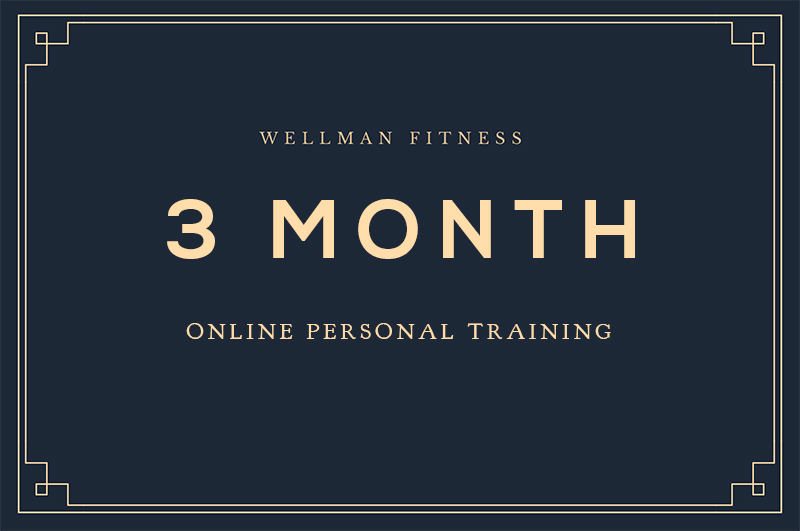 Email, Phone and In-Person support and coaching. NO ‘cookie cutter’ meal plans. 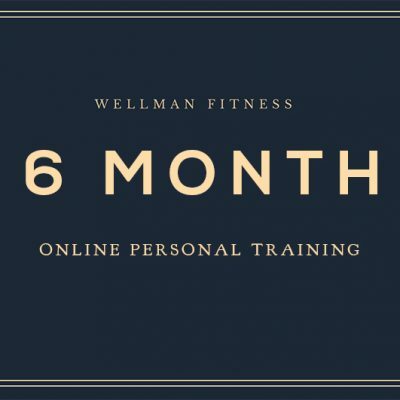 Your coaching is designed specifically for you, your body and your goals. Monthly measurements including before and after photos. Scientifically supported nutrition and training protocols. Recipe book with nearly 200 macro friendly and tasty meals/snacks. 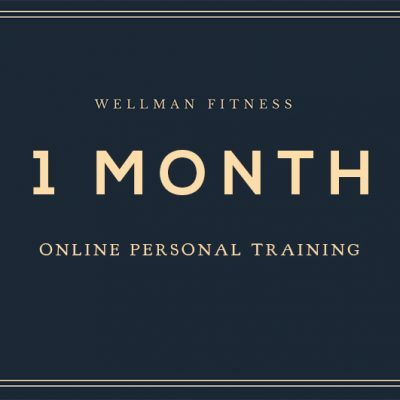 Wellman Fitness will ensure your plan is enjoyable, achievable, sustainable and more importantly, achieve the results you want.